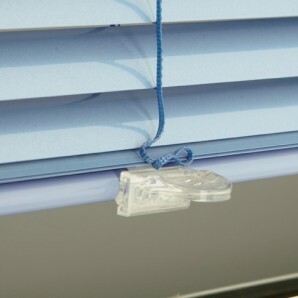 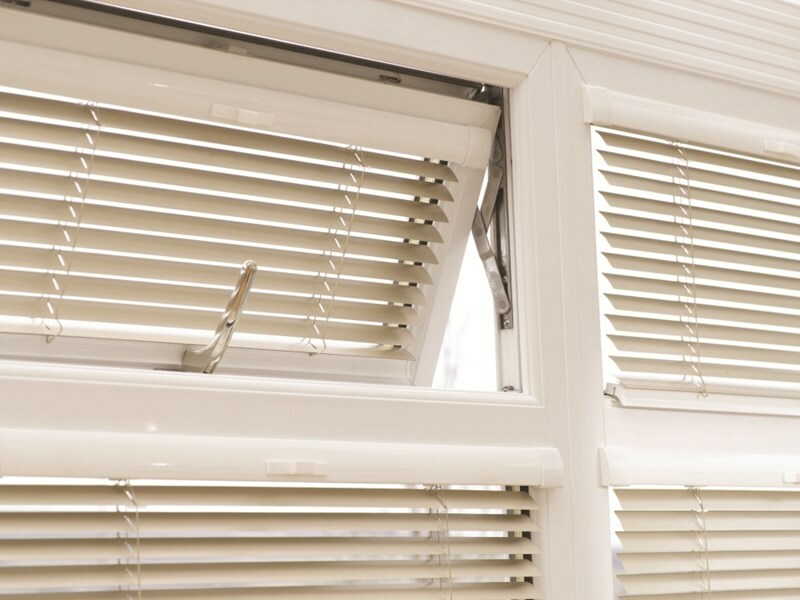 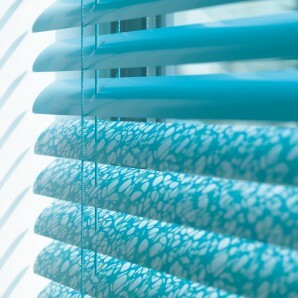 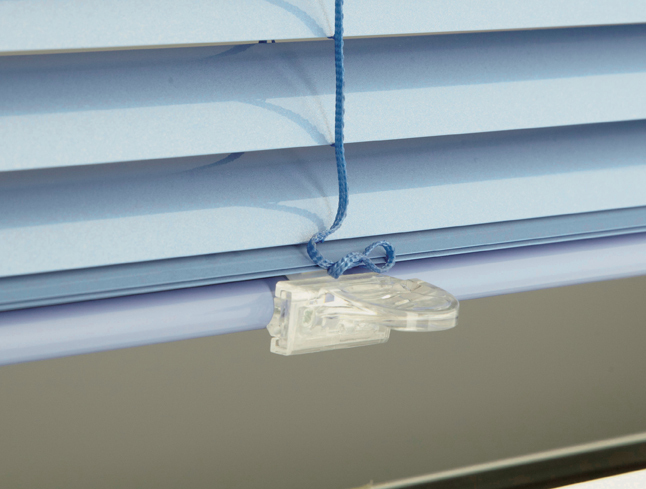 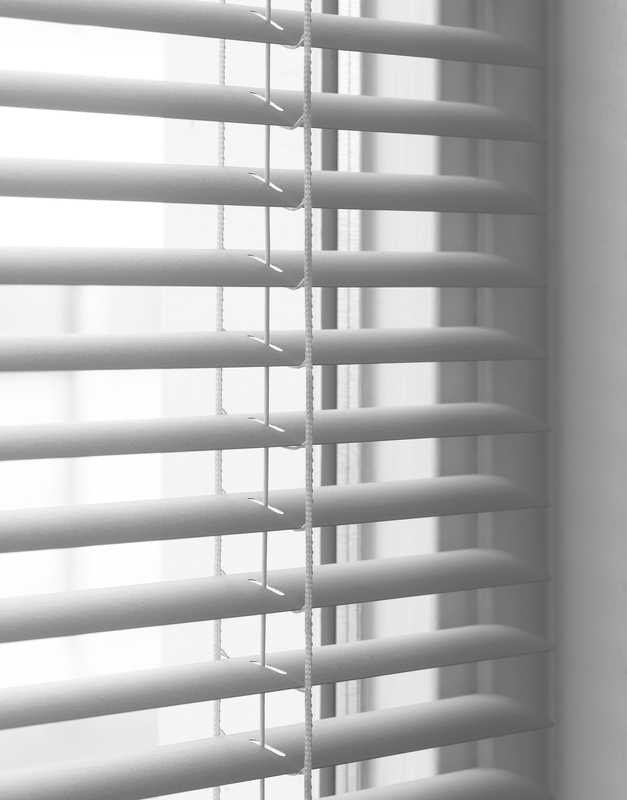 Metal venetian blinds are a timeless classic, with neat slats, clean lines and easy operation. 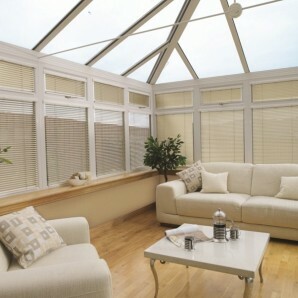 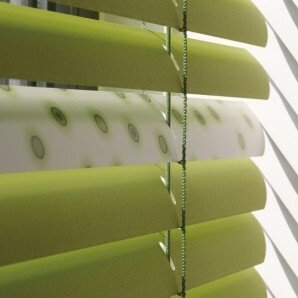 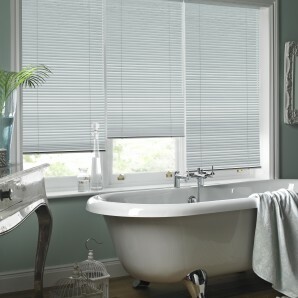 They are a clean, lightweight, hard wearing blind which give both privacy and maximum light control. 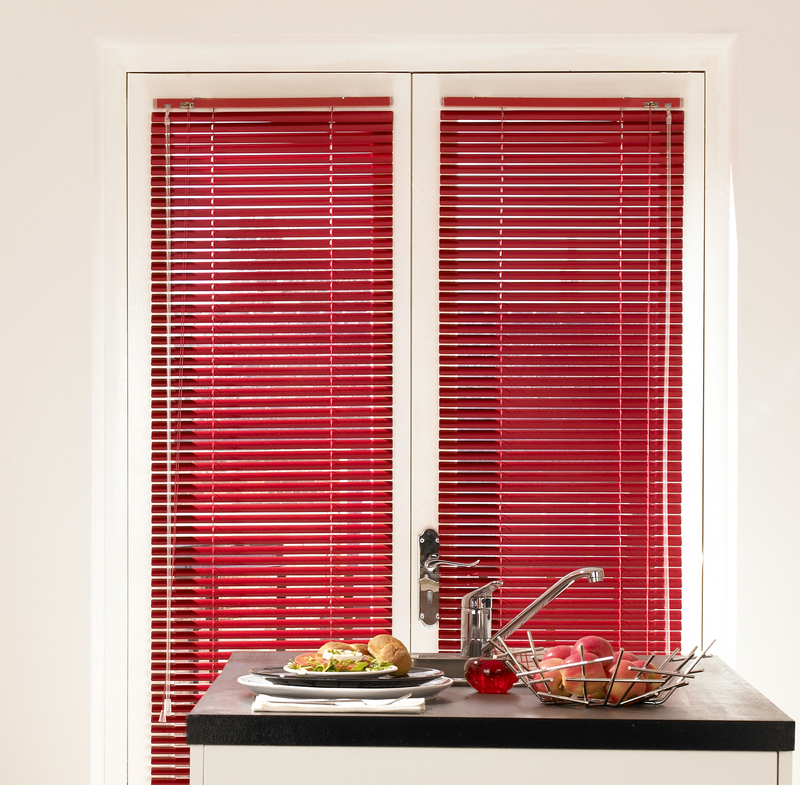 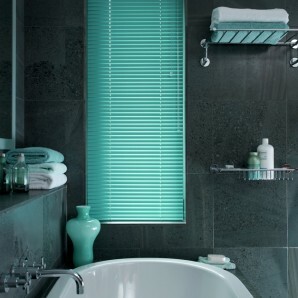 Stort Blinds have a diverse range of metal venetian blinds offering a modern look for less. 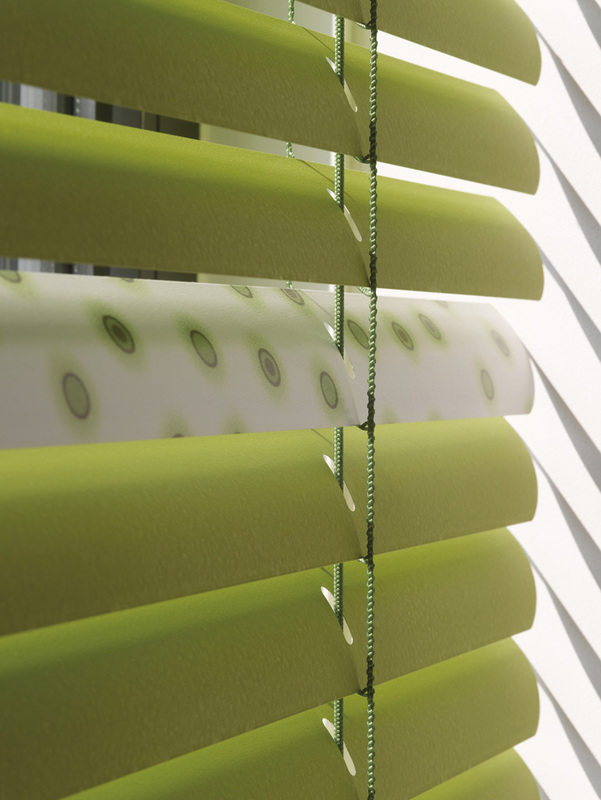 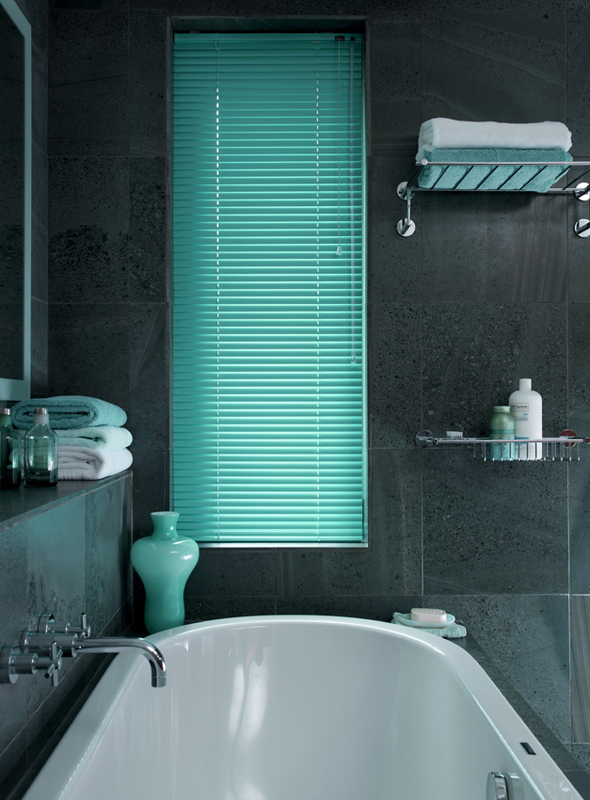 Choose from 100′s of different slat colours which are available in 4 different slat widths. 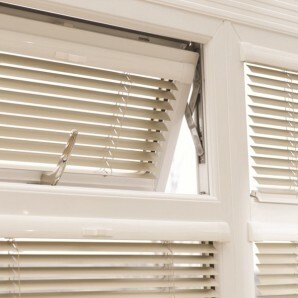 Venetians can also be used for all doors and windows including conservatories, in perfect fit frames, and skylight windows, providing exceptional light control and privacy. 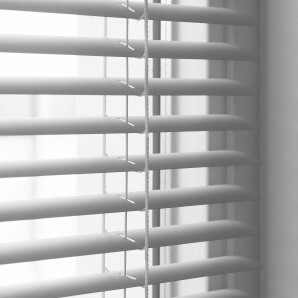 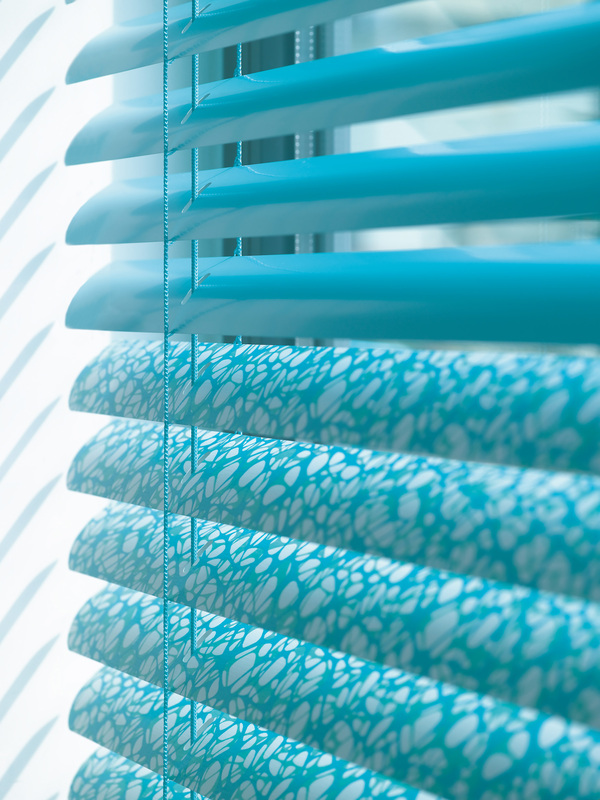 Every venetian blind is made to measure and we are experienced in dressing all types of windows to make the most of light and space within a room. 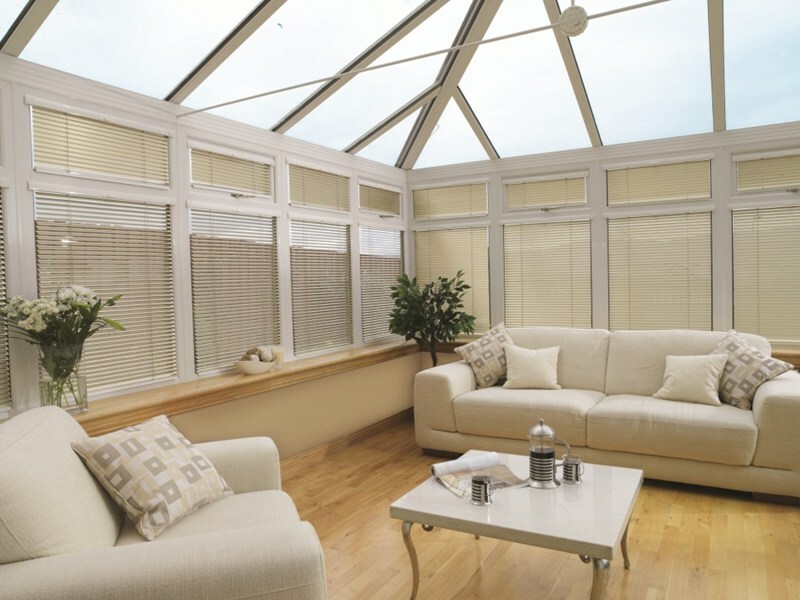 A free estimate is available at a time to suit you in the comfort of your home. 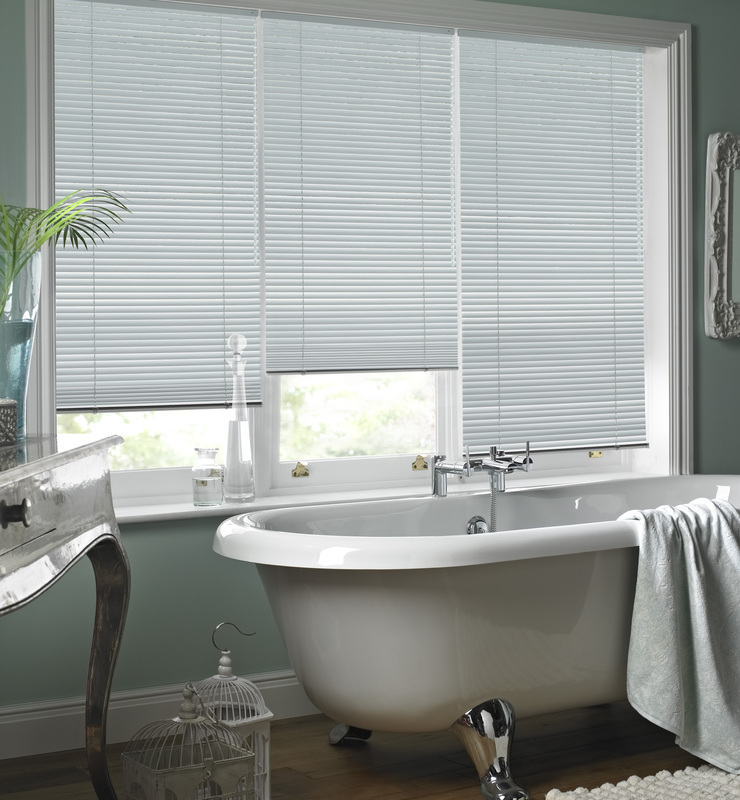 Our extensive range includes wood and metal venetians, verticals, roller blinds, blackout, romans, wood weave, Velux window blinds, conservatory roof blinds and plantation shutters.